Dr. Kajioka was born and raised in the Central Valley. He attended San Francisco State University and received a Bachelor of Science degree in Medical Microbiology. He graduated with honors from the Southern California College of Optometry where he received his degrees of Bachelor of Clinical Science and Doctor of Optometry. He is a one time recipient of the California Optometric Association's Young Optometrist of the year for the State of California. He is a past president of the San Joaquin Optometric Society and a member of the American Optometric Association, California Optometric Association, San Joaquin Optometric Society and Beta Sigma Kappa International Optometric Honor Society. In 2015, Dr. Kajioka was awarded Practice of the Year by OD Excellence. Elsa has been providing excellent patient customer service in our office since 1994. 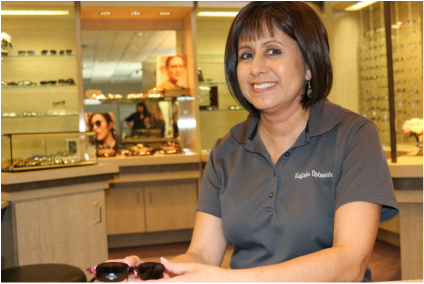 She is our contact lens and Laser Vision Correction specialist. 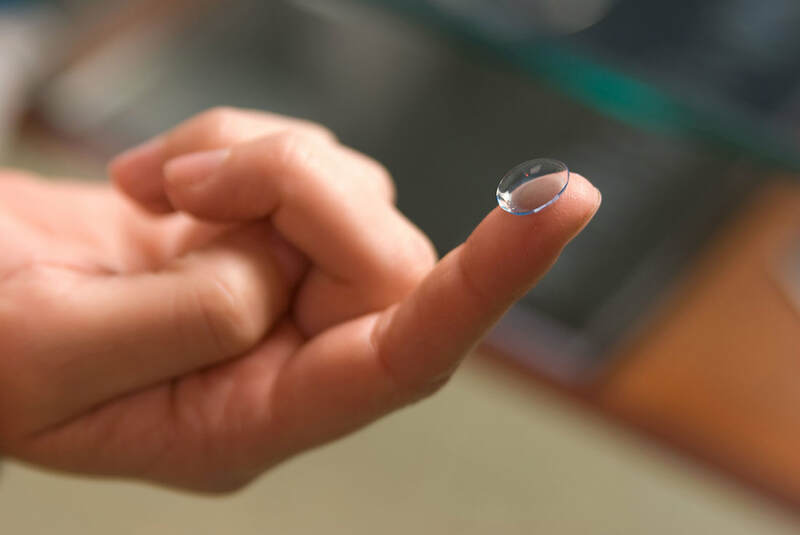 She will be the one to provide you with all the current contact lenses available and assist you with any Laser Vision Correction questions you may have. She is also one of our frame stylists who will guide you in a selection that best suits your needs. Jenny has been a member of our team since 2006. 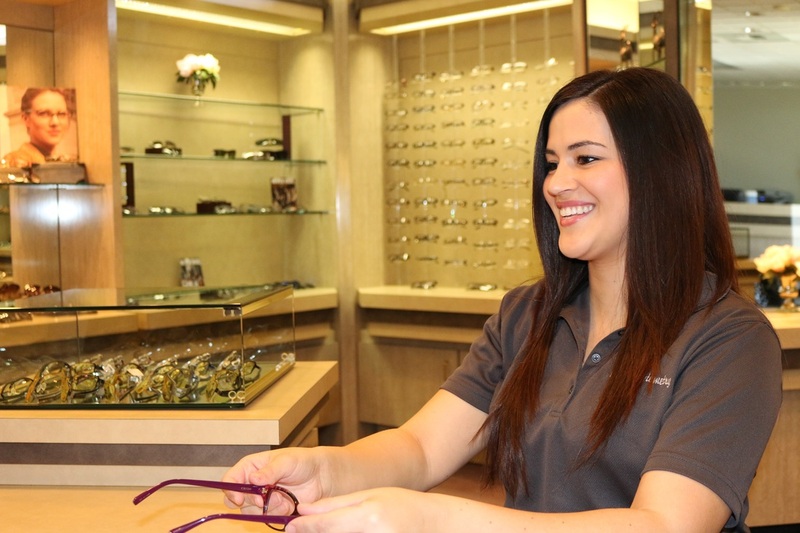 Having moved from front office to back office, she is our newest optometric technician who can help you with all your frame, lens and contact lens needs. She is also here to assist you with any insurance questions having been our insurance expert for many years. Ashlynn is our friendly and helpful schedule coordinator as well as our preliminary tester. She is trained to assist you in finding the best appointment to fit your needs and can help with any other scheduling questions. 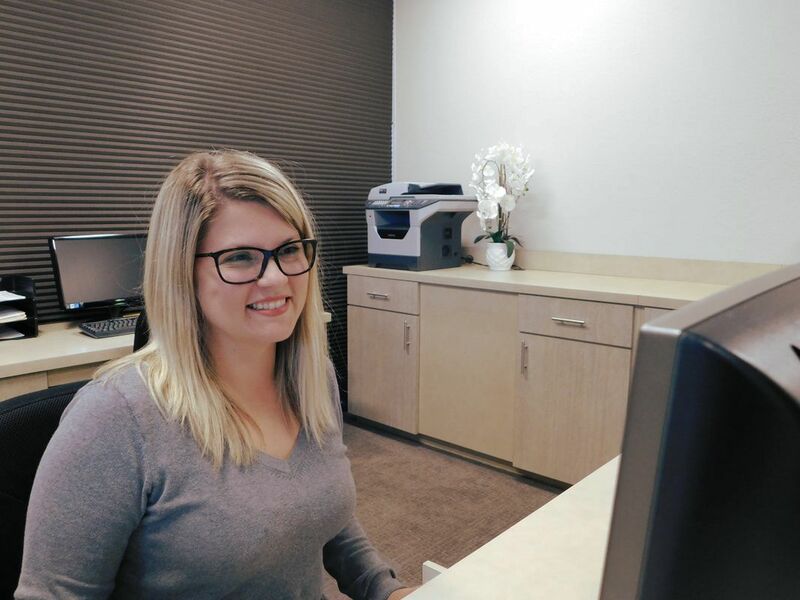 Ashlynn is fully trained to quickly and efficiently get you through the pre-testing needed before you see Dr. Kajioka and can also perform any additional testing as necessary. Kira has been a member of our team since 2013. She is our front office and billing specialist. 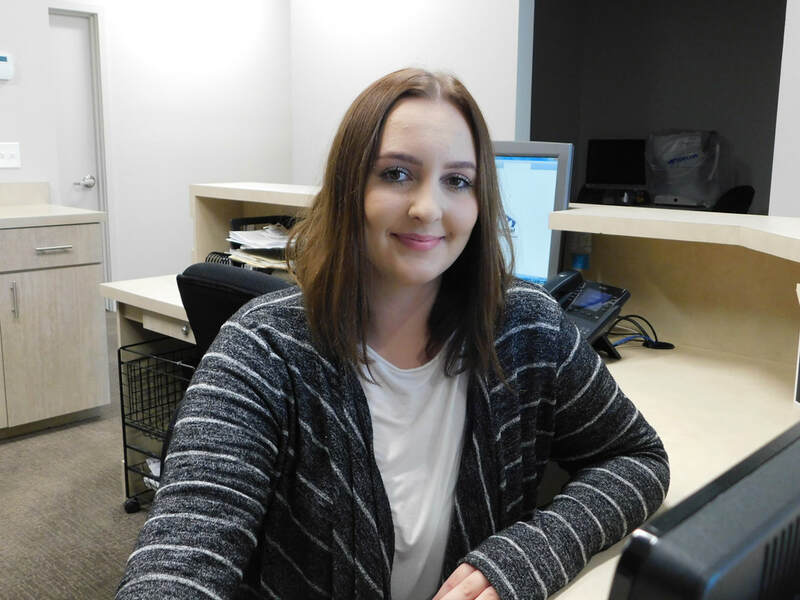 As the first person you see when you arrive at our office, Kira will greet you with a smile and provide you with exceptional customer service. She is outstanding in helping you understand your insurance coverage and can assist with any other questions you may have.